Christmas isn't Christmas without a trip to to a few Christmas markets. This year, they are starting at the beginning of November so I have created a handy guide to what's on and when. It has been impossible for me to include everyone, so if you know of a market/fayre in the North East that isn't on our list, please add the details as a comment. With FREE entry to the Castle and Keep across the weekend, festive stalls will line the walls selling food, drinks and heritage crafts. Expect lots of entertainment too. Dressing up is not compulsory but highly recommended. I hope you get to visit a few of these fantastic Christmas events this year - we are so lucky to have so much going on in the North East over the festive period. Remember to leave a comment if you know of any other events and make sure you read the comments below to find out about other events too. 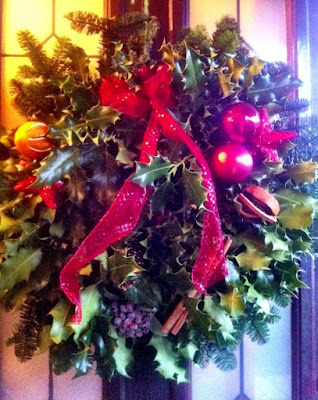 If you love Christmas, don't forget to join our North East Christmas Facebook Group for lots of ideas and inspiration. I love this time of year....I am so excited for Christmas! I'm trading a a few of these and more it's going to be a busy season! 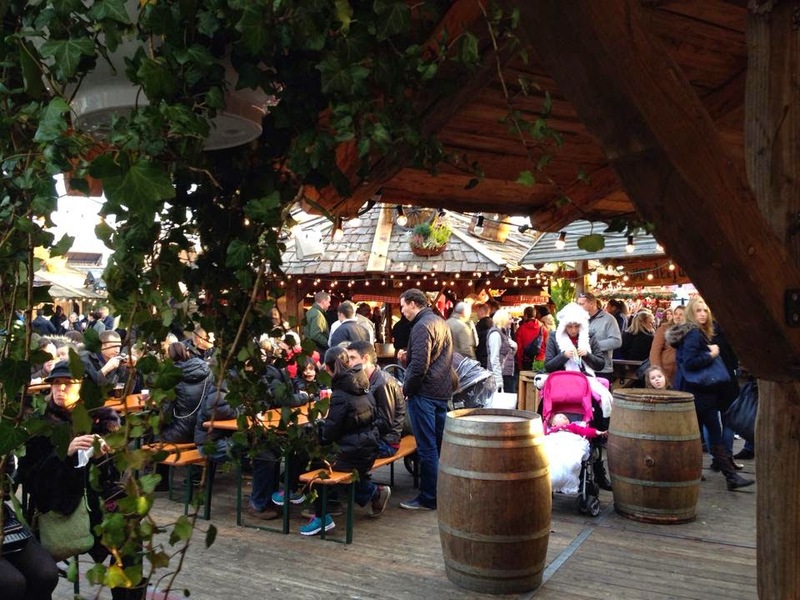 Pumpkin patch events have 2 Christmas markets. Seaham town hall on 21/11 and the Glebe centre, Murton on 28/11. Both are proving very popular and full details can be found on their facebook page. Wow the NE does Christmas well doesn't it! Great list! Sunderland Minster Craft and Vintage Fair, Saturday 7th November 10am-3pm, Fabulous and friendly local crafters in this beautiful historic building, not only the spiritual heart of the city but a vibrant meeting place for the whole community. Refreshments available, tea, coffee and homemade cake and soup. Sunderland Autumn/Christmas Fair Saturday 14th November 10am-12pm. I'm based in Sunderland and have visited the stalls outside of the Bridges over the past couple of winters. Thanks for sharing these ideas, as Christmas markets are great for getting into the spirit of the season. There's a brilliant Christmas event at the Rothbury Christmas Festival. Skating, North Pole Owl Post, Fun fair, Christmas craft and food market, Crib exhibition, Christmas story treasure hunt, live music, free concerts, street food, gift wrapping service, shopping creche ... and FUN! There is a one on at Brockbushes farm near Corbridge but I think it ends shortly. I'm sure I seen a poster about a Christmas market on at Colbalt business park. 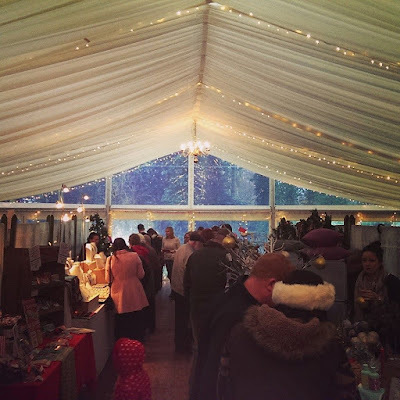 There is a Christmas market at Holystone Primary School in North Tyneside on thurs 19th November 7pm-9pm- lots of stalls selling Christmas crafts, jewellery and handmade driftwood items ideal for Christmas presents. Entry is only £3. Ridiculous how early the majority of these are. And over before December has even begun.